Newham Primary School, near Hanging Rock in the Macedon Ranges Shire, is set to receive a free 5kW solar system thanks to a campaign for More Australian Solar Homes (MASH). 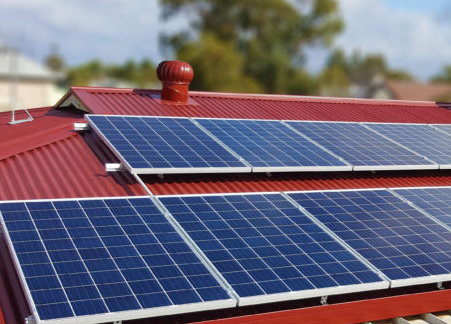 The not-for-profit Hub Foundation in Castlemaine will donate the solar system to the school after achieving over 100 installations in the Macedon Ranges as part of round 2 of MASH, their hugely successful solar bulk-buy initiative. Photo from left to right: Macedon Ranges Shire Council Mayor Graham Hackett, Newham Primary School Principal Julie Soutter, Hub Foundation Director Mark Carter with students and parents. Hub Foundation Chair, Neil Barrett said Newham Primary was one of a number of strong applications, “We chose the school because of the great work they are already doing in the area of sustainability. We are confident that the leaders of the school will maximise the benefits of the solar system by using it as an educational tool and by inspiring parents and neighbours to go solar,” Barrett said. As a ResourceSmart School, Newham Primary has taken significant steps to audit their energy usage, direct funds towards improving energy infrastructure and reducing energy consumption. Principal, Julie Soutter, said the school is delighted to receive the free solar system. “It will add an extra dimension to our existing sustainability program and our students’ learning experience. The solar panels will also reduce our energy bills, allowing us to install quality library facilities and give our students greater access to digital technologies”, Soutter said. Newham Primary is the fourth recipient of a community bonus system delivered through the MASH initiative since it began in 2014. Almost 500 solar systems have so far been installed in the Mount Alexander and Macedon Ranges Shires. The next round of MASH will launch in the Macedon Ranges on July 27 and Mount Alexander on July 29. 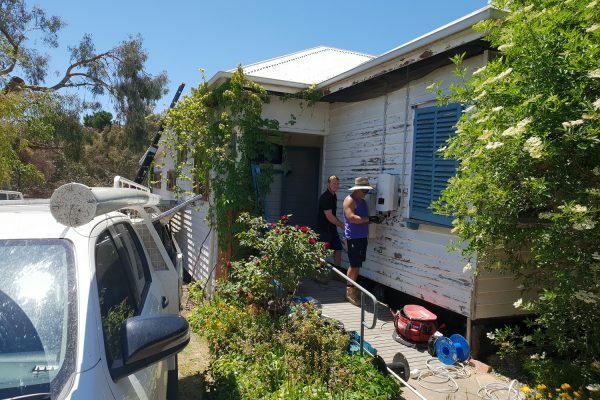 Community groups (including schools) will again be able to apply for a community bonus system if 100 installations are achieved in their shire.